Preheat the oven to 375 degrees F and lightly spray a 9X13-inch baking pan with cooking spray. Pat the chicken dry with paper towels and season on each side with salt and pepper. Lay the chicken breast pieces in a single layer on the bottom of the prepared baking pan. Layer the Swiss cheese slices over the chicken. In a medium bowl, whisk together the mayonnaise, yogurt, 1/2 cup Parmesan cheese, salt, pepper, and garlic powder. Spread this mixture over the chicken and cheese. Top with remaining 1/4 cup Parmesan cheese. 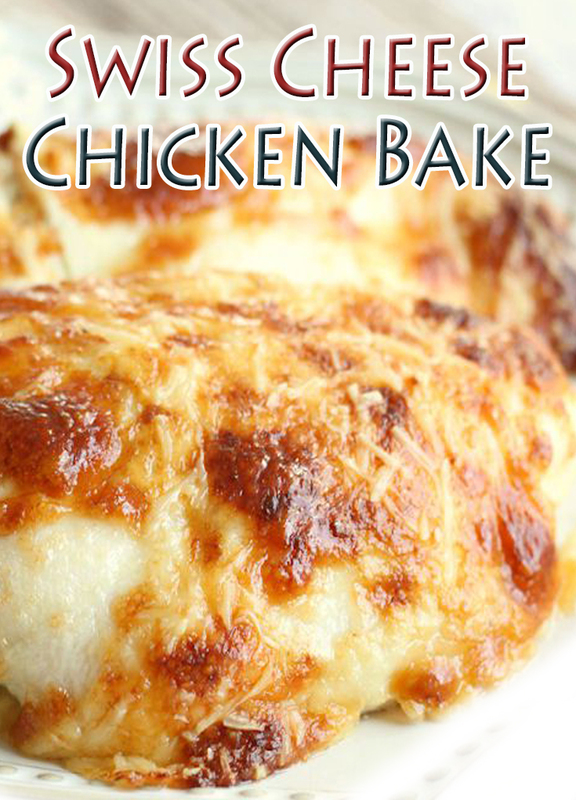 Bake for 45 minutes, until the chicken is cooked through and the sauce is hot and bubbly. Serve over hot, steamed rice.